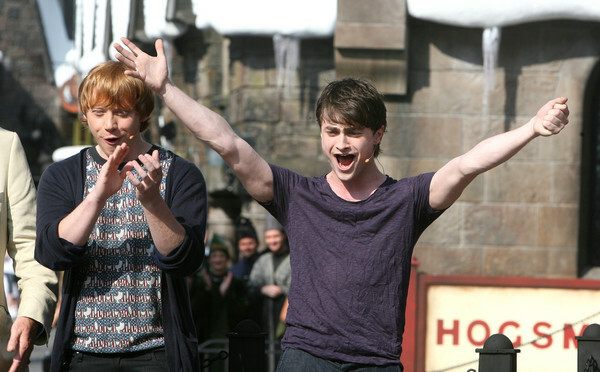 Magical Harry Potter movie series have been there for over 10 years, ending just last year with an epic triumph. 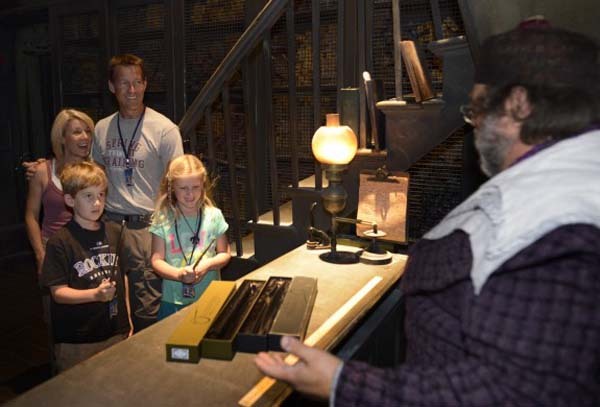 Perhaps you are not a big fan of the characters, but certainly you might be interested to look around in the Magic World of Harry Potter? 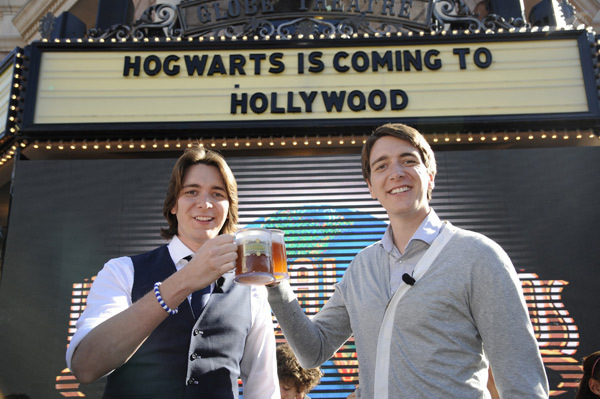 Then be ready for a magical adventure to the Harry Potter world! 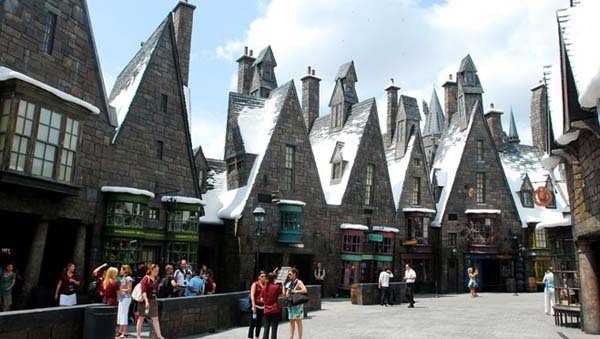 In In June 2010, Universal Park and Resorts’ Islands of Adventure theme park in Florida, USA has opened a magnificent and long awaited theme park, The Wizarding World of Harry Potter. 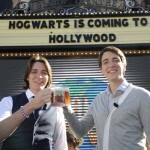 It re-creates the original places that were featured in the movies, such as small version of Hogwarts, the school of wizardry, Hogsmeade , the magical village, and some most famous shops, like Dervish and Banges, which sells Quidditch equipment, Triwizard apparel, Spectrespecs and Remembralls and many other magical gadgets, Ollivanders, famous for its wands, Zonko’s Joke Shop, with all the fun stuff. 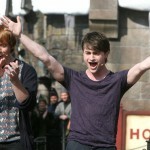 Of course what would be magical village without a tavern, the park offers two: The Three Broomsticks and The Hog’s Head. The Hogsmeade Village also features full size Hogwarts Express, a celebrated train that transported magic students from the muggle, non-magic, world to Hogwarts School of Wizardry. The Wizarding World of Harry Potter not only constructed the world’s most famous magical franchise, they became adept at story telling. The journey to the park begins with a Harry Potter and a Forbidden Journey winding around the Hogwarts Castle and ending up on Hogsmeade village. 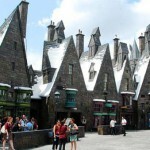 It is a chilly experience, as the ride takes you up and down into the depth of Harry Potter world. 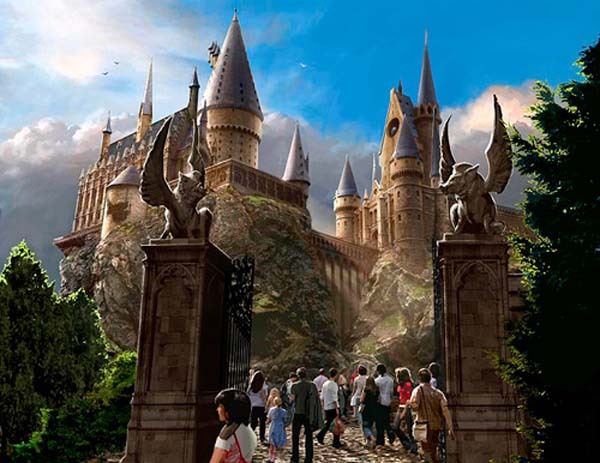 The Hogwarts castle itself is a very interesting attraction, as you stroll through the Gallery of Portraits that look like oil paintings come to life, and then to Professor Dumbledore magical round office. The technology will make you scream with awe, and wonder how they made you fly, literally. 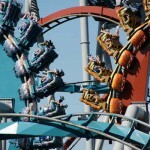 Other attractions include Dueling Dragons, a two railed roller coaster, depicting two dragons, Chinese Fireball and Hungarian Horntail. This attraction is reminiscent of the Harry Potter and the Goblet of Fire movie, where Harry Potter took part in the Triwizard Competition. 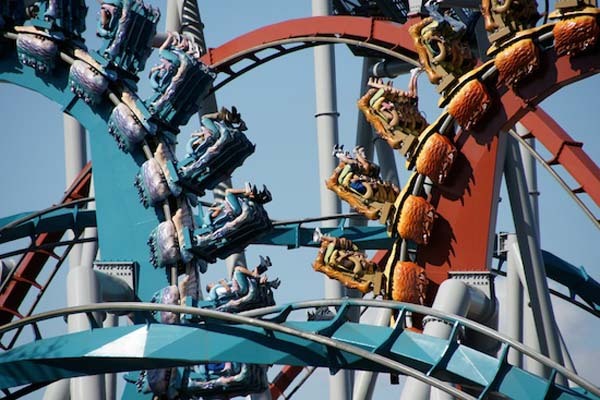 Other major sites are Flying off the Hippogriff, a steel family roller coaster, featuring Hagrid, a famous semi-giant man, teaching students how to treat a hippogriff. 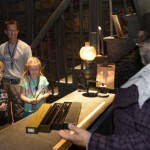 So, even if you haven’t seen or read the Harry Potter series, this chilling experience will certainly enjoy your ride!